Today as mentioned below has been sunny, Tom's mama has come to stay and they have been pottering around in the front garden, sprucing it up (which it was in desperate need of). I am ashamed to say I have spent most of the day in the living room listening to music and trying to spruce up my blog and get on with some design work, as well as many many cups of tea and a short book break and a nap. Yep very lazy, really I should be doing this in the garden..but I did have the big window open so that they can share my music and I can feel like I'm taking part..sitting on the sofa..on photoshop! such a cute video and a great blog for healthy recipes! ahh can I tell you a secret? I do love the sun BUT sometimes when its a bit rainy i like that too, as an illustrator/graphic artist I like it because it makes me feel less bad about staying inside! Do you ever feel that way? but no really, sun please stay! also did you see how cute Mango's spring collection is at the moment? So retro and pretty pretty, here are a few of my favourites. 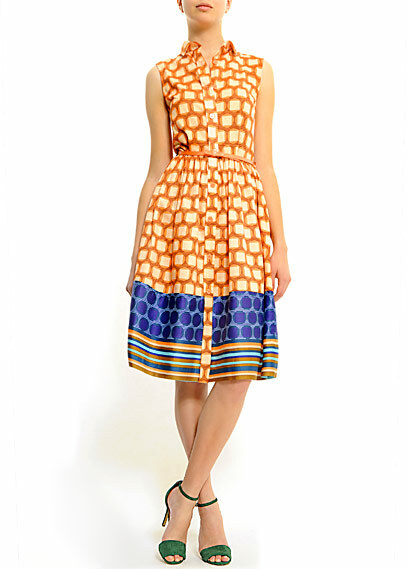 wow I love that first Mango dress, haven't shopped there in a long time!